No need for cement and water, simply pour the contents of Part B into Part A, shake the bottle for 20 seconds and pour it into the hole around the post. 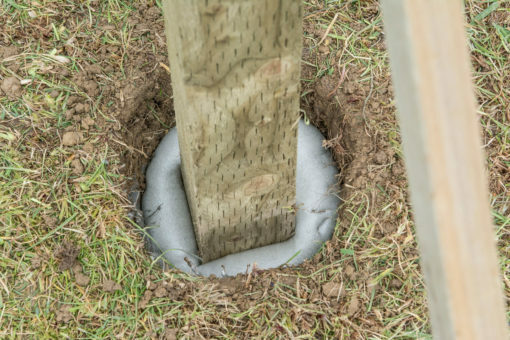 The mixture expands just like an expanding foam to fill the hole, but it sets within 3 minutes forming a rock hard installation. 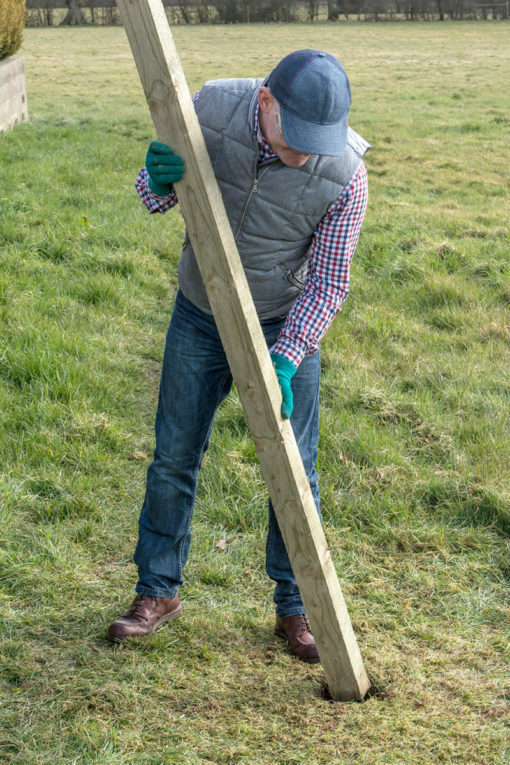 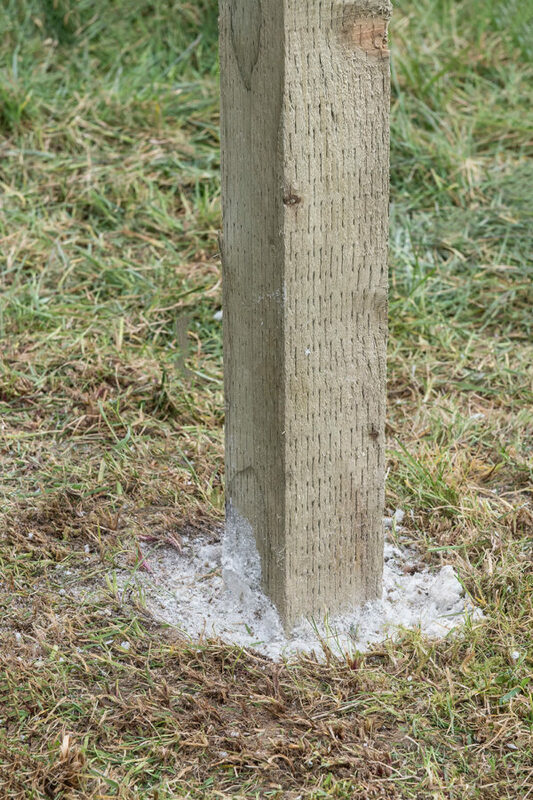 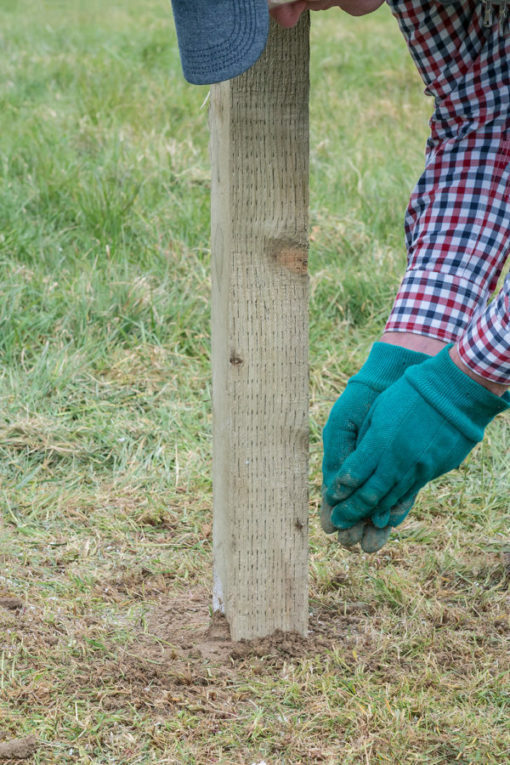 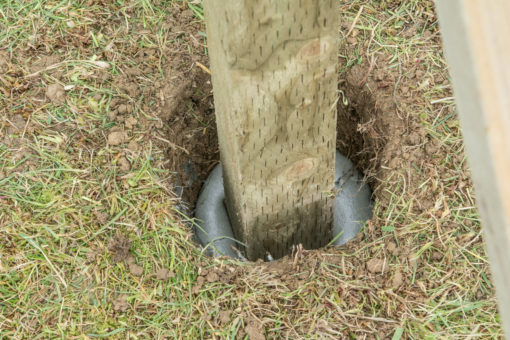 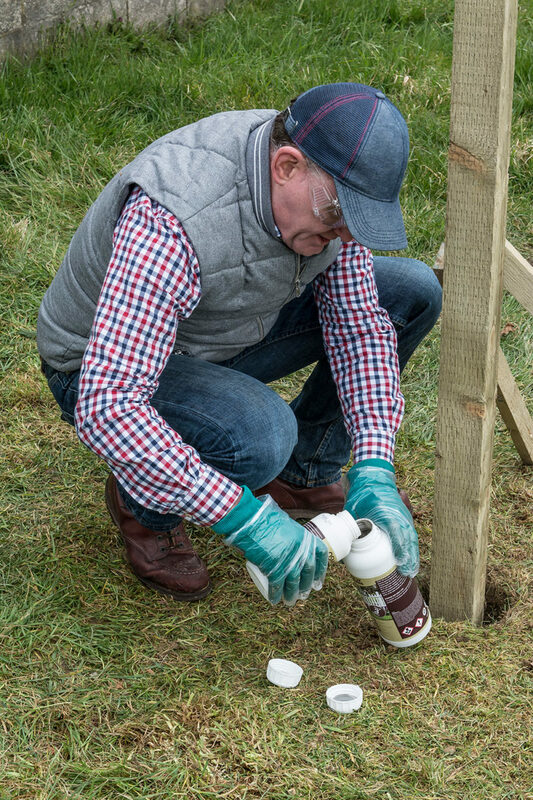 Post Fix can be used for backfilling around posts & supports for fences, equestrian uses, lamp posts, garden fences, sports and park equipment and many other applications. 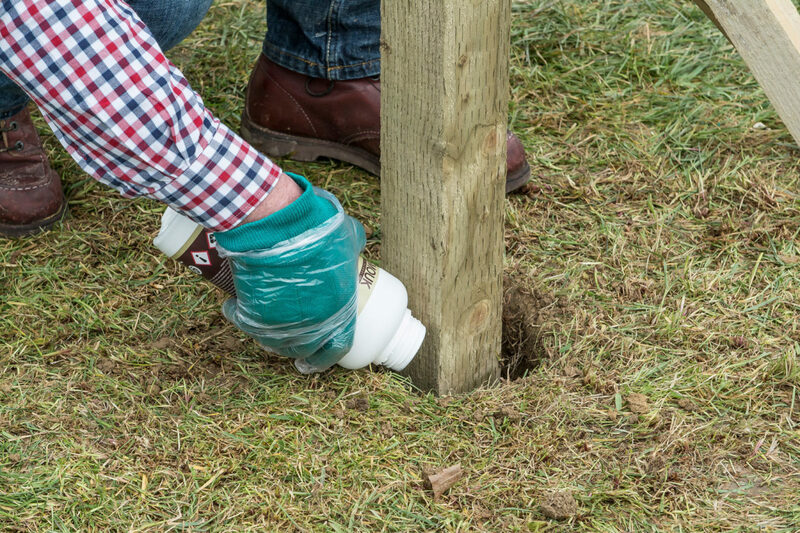 See the video demonstration to see just how clean, easy, quick and strong this product is. No need to carry heavy bags of cement or pre-mixed cementitious products and water. 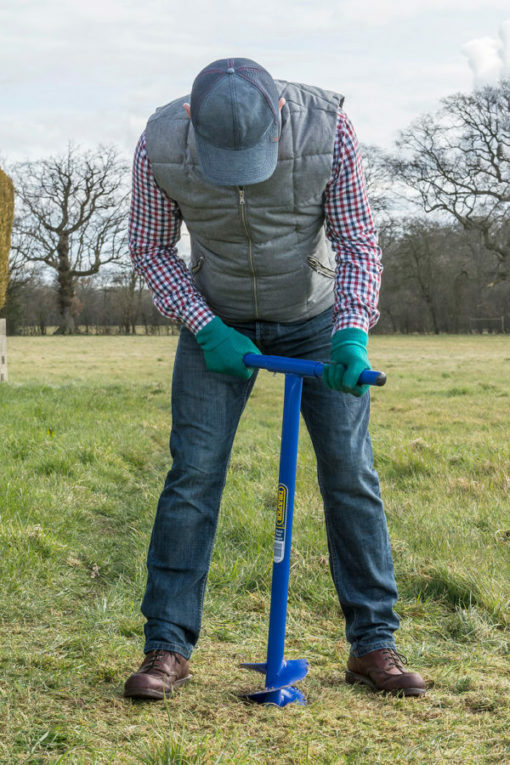 No messy mixing and great for remote uses where no water is available. 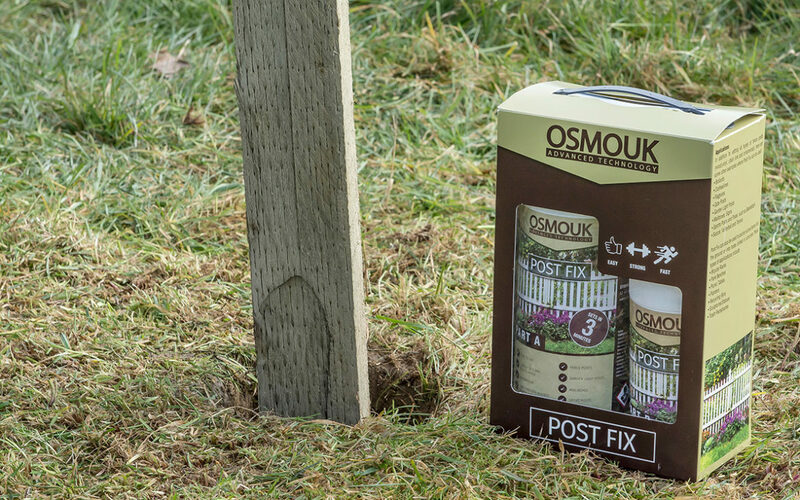 Osmo Post Fix has a very high bond strength and is resistant to shocks and impacts. It adheres to wood, vinyl and metal posts and soil. 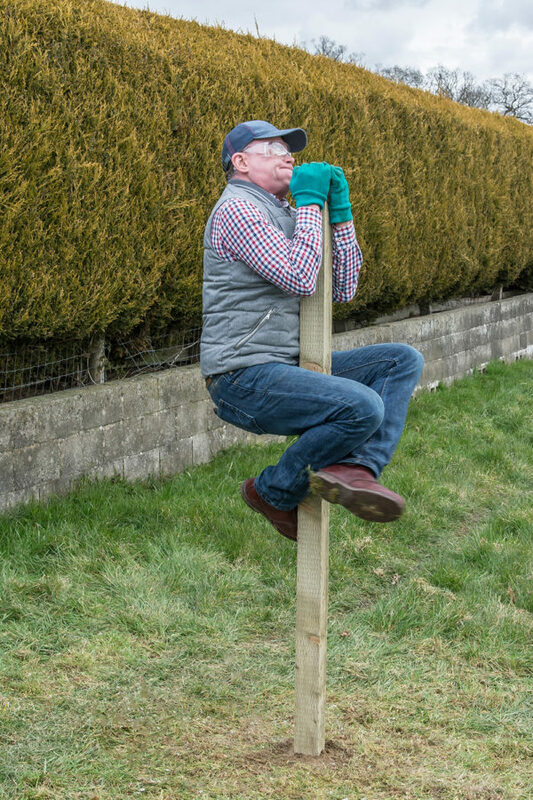 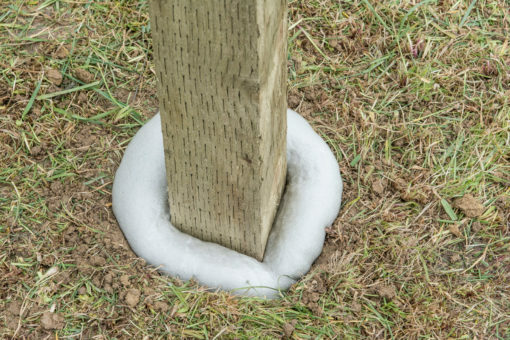 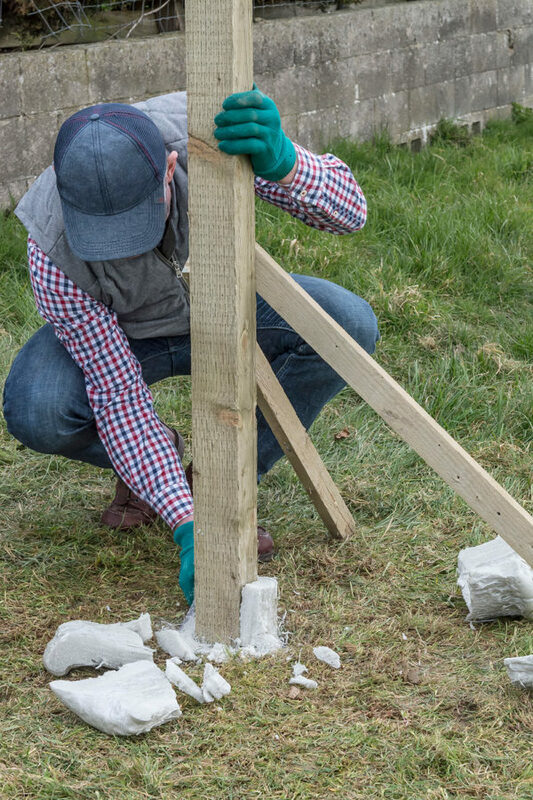 It does this better than concrete and it forms a waterproof barrier around timber posts which helps to protect against rotting. 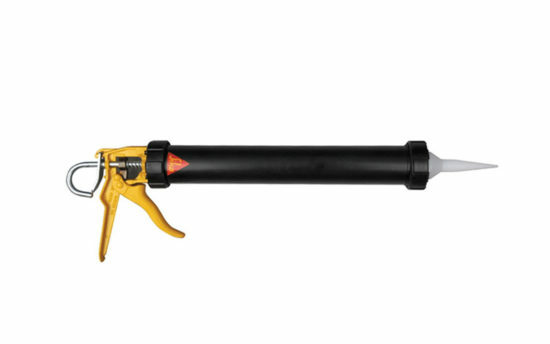 Sika Professional Bulk Gun is a high-quality tradesmen's foil gun for use with Sika T2, T52 and other 600cc foil sausages. 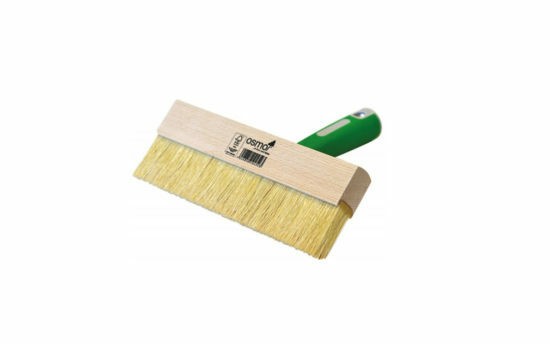 This high quality velour roller is perfect for applying Osmo and other wood finishes and stains to wooden flooring. The ultimate wood floor finishing kit for application of Osmo Polyx Oils, FREE from Oakwoods Flooring & Accessories with purchase of our Trade multipack of four 2.5L tins. 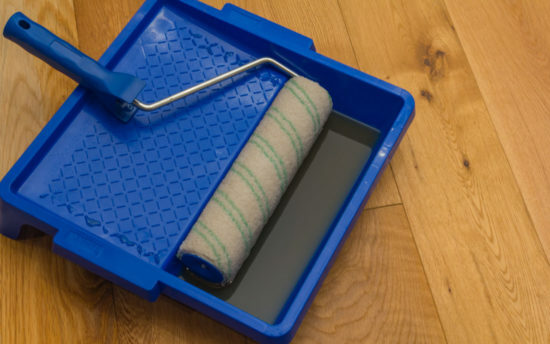 Professional Paint and Oil Tray. 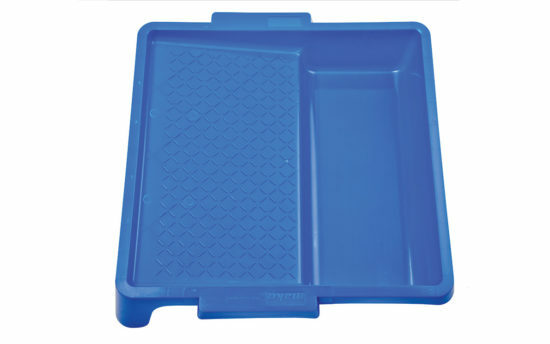 This is not a cheap and cheerful black plastic throwaway tray but one worth looking after for use time and again. 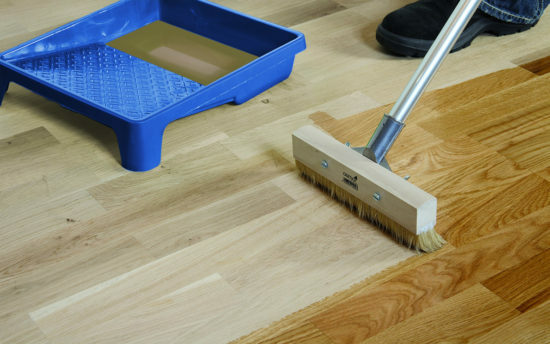 Mini roller tray for applying Osmo wood finishes and stains to wooden floors and other timber & joinery. 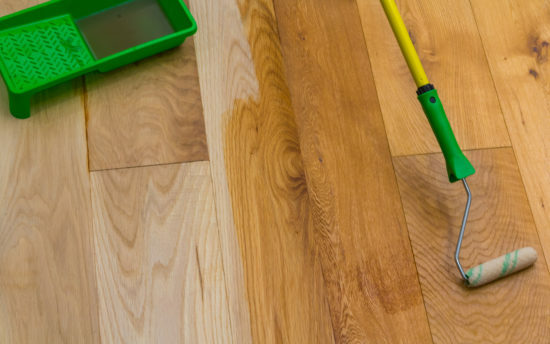 The Osmo Floor Brush is without a doubt the best tool for achieving a beautiful premium finish. 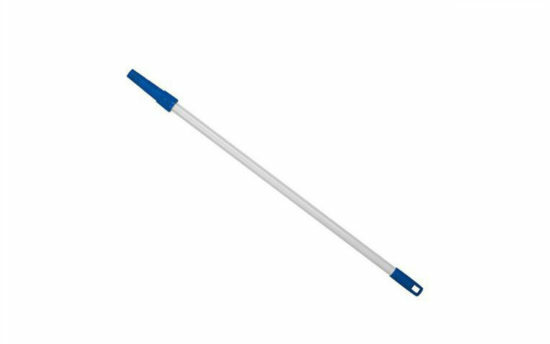 In our opinion, when you buy it, it seems expensive but not once you have used it on your first wood floor, Its worth every penny especially when we supply a FREE aluminium Telescopic Pole that simply pushes into the floor brush.